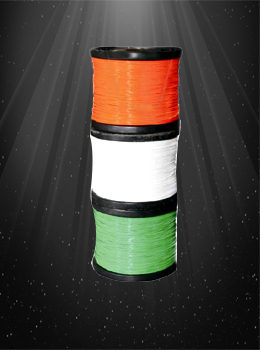 We are the leading supplier, manufacturer & exporter of PTFE Single Core Insulated (Hookup) Wires. We offer PTFE Single Core Wires to our clients. It is made of premium quality copper procured from reliable vendors. These wires are resistant to fungus, mould, extreme temperatures and chemicals. Our products are highly appreciated for their mechanical strength, flexibility and eco-friendliness. We offer these with user defined specifications and at industry leading prices. Voltage Grade : 250 V / 600 V / 1000 V / As per customer requirement. 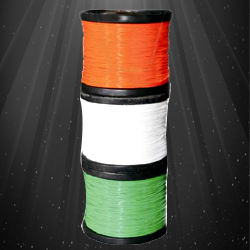 Core Color : All single solid colour / Bi Colours As per the customer's requirement. We offer PTFE Single Core Wires to our clients. It is made of premium quality copper procured from reliable vendors. These wires are resistant to fungus, mould, extreme temperatures and chemicals. 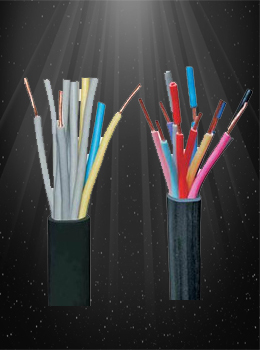 AWe manufacture High Voltage Resistant Corona Cables which is basically a PTFE based cable with unique additive. 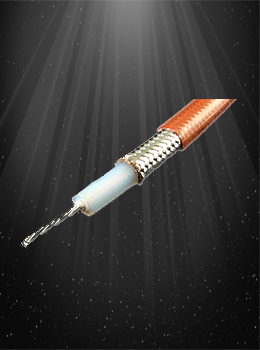 This silicon based additive fill cavities of PTFE insulation and increases the life of cable in presence of Corona. It has an excellent thermal stability. The conductor of our RF Coaxial Cables is sliver plated copper weld steel wire and PTFE insulation. 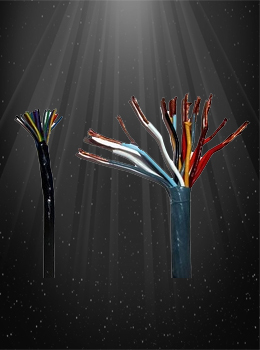 We offer highly durable PTFE Multicore Twisted / Shielded & Sheathed Cables at reasonable prices.